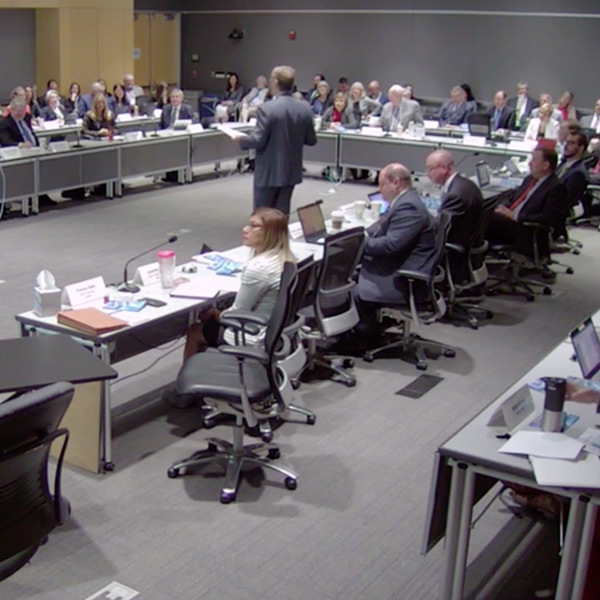 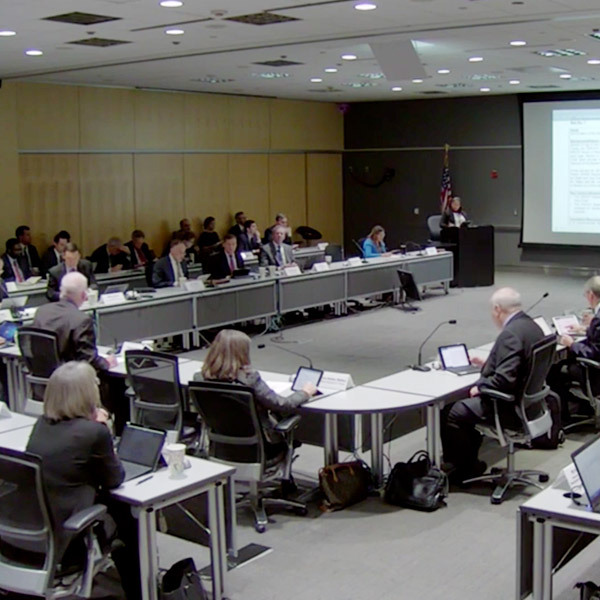 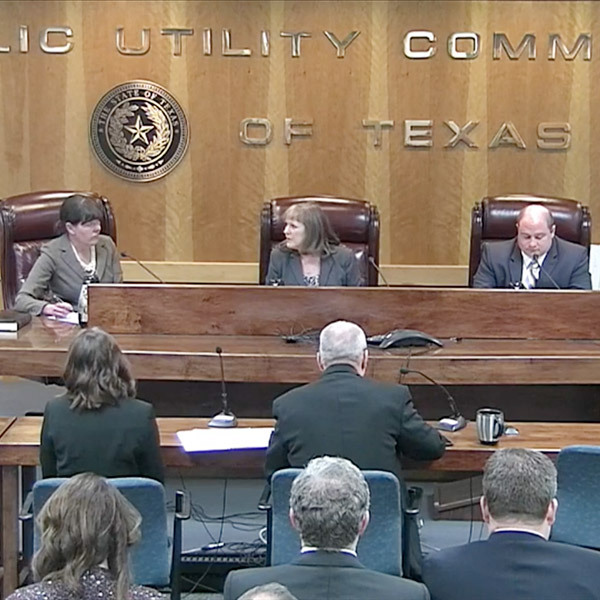 The ERCOT Technical Advisory Committee tabled a request to lower the grid operator’s peaker net margin threshold pending further direction from the Texas Public Utility Commission. 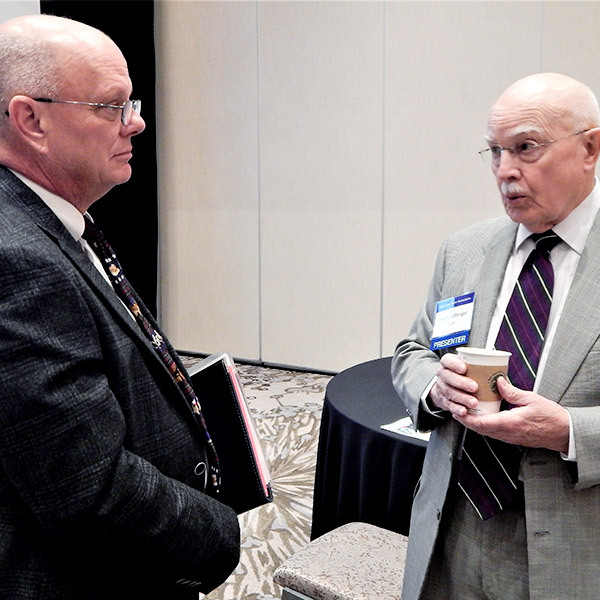 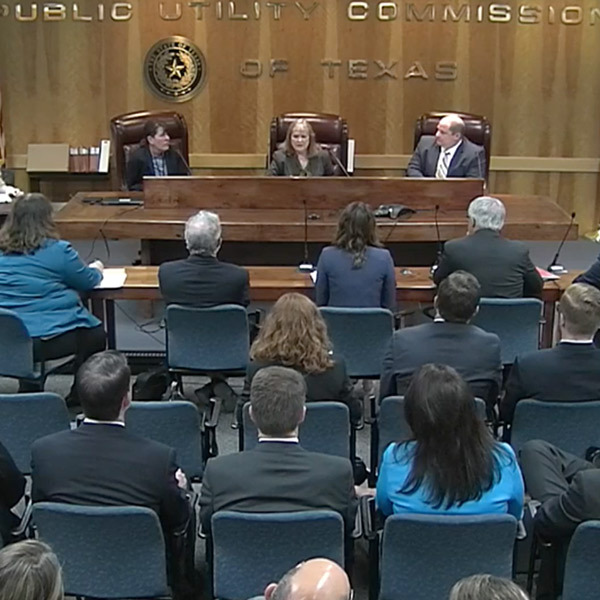 ERCOT market participants grilled staff over the grid operator’s requests to delay generation outages in advance of an early March cold-weather event that did not require emergency actions. 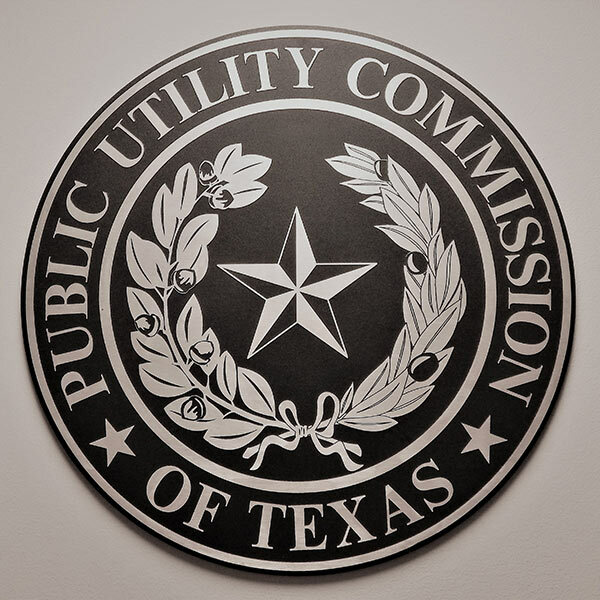 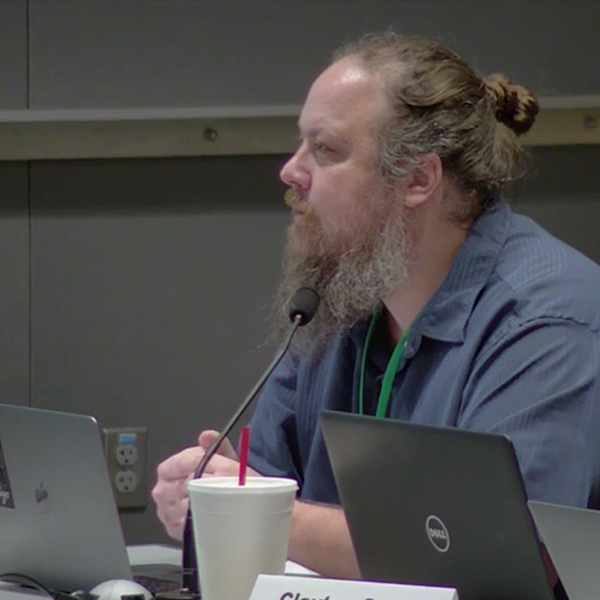 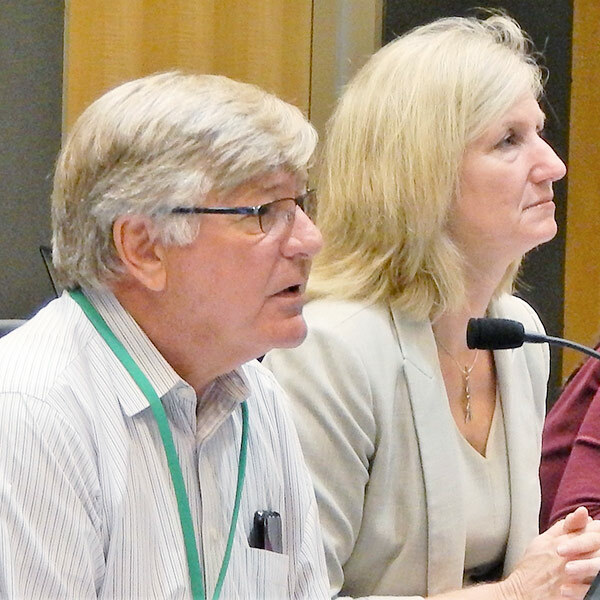 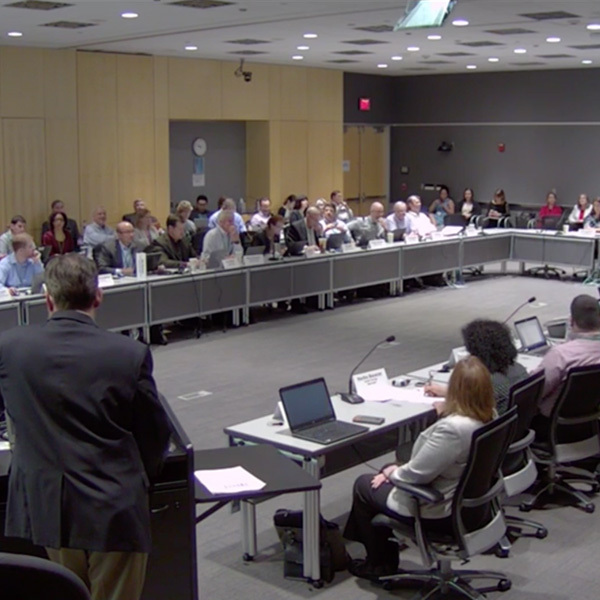 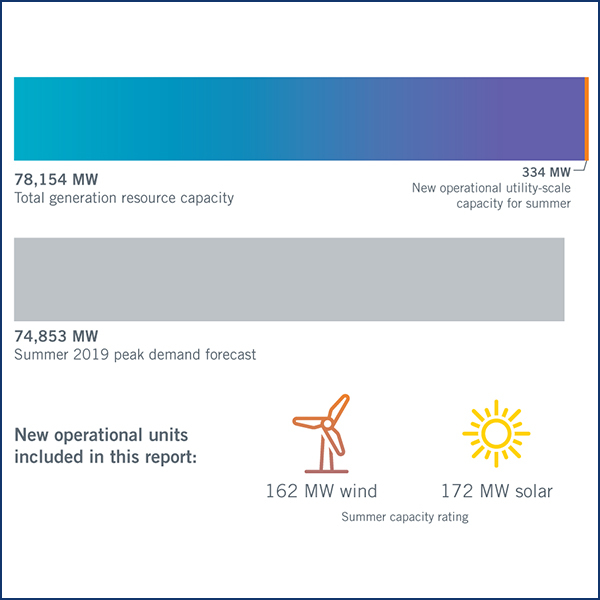 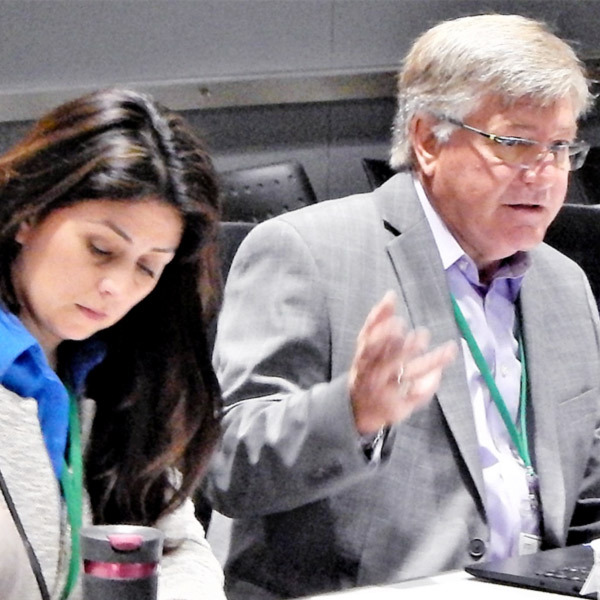 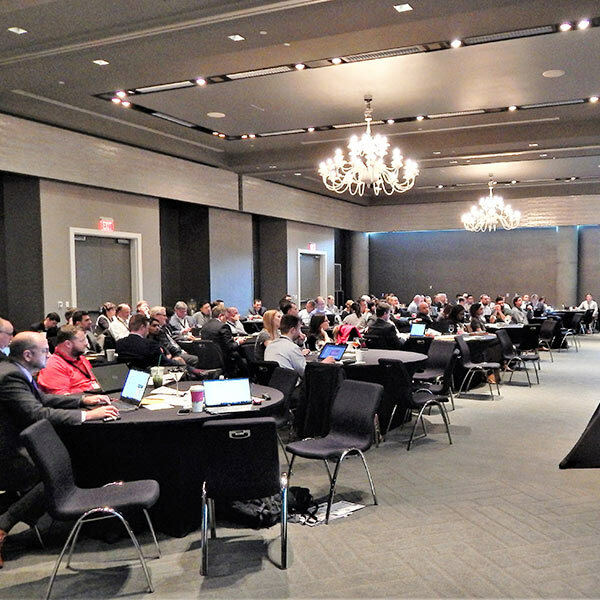 The Texas Public Utility Commission approved a list of issues to be discussed during a summer workshop on real-time co-optimization. 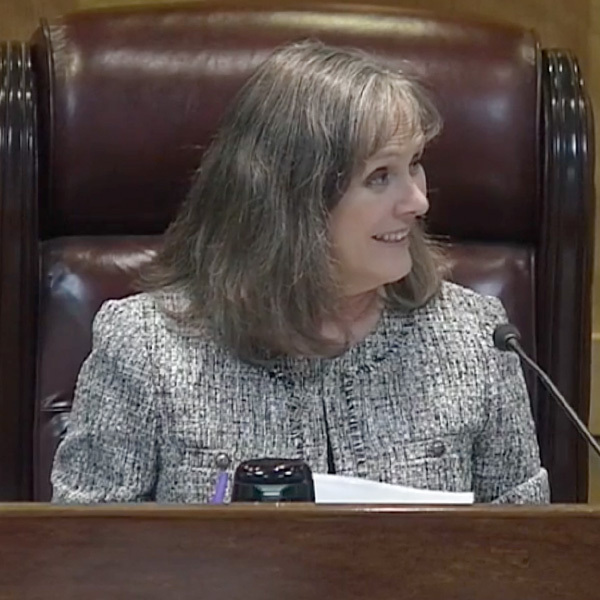 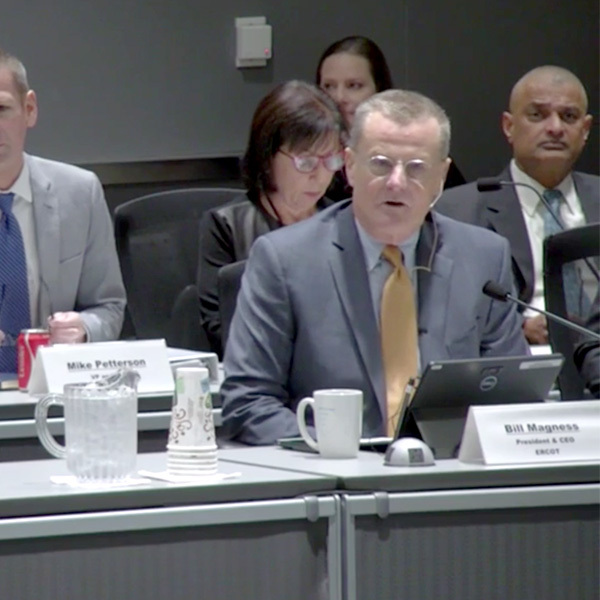 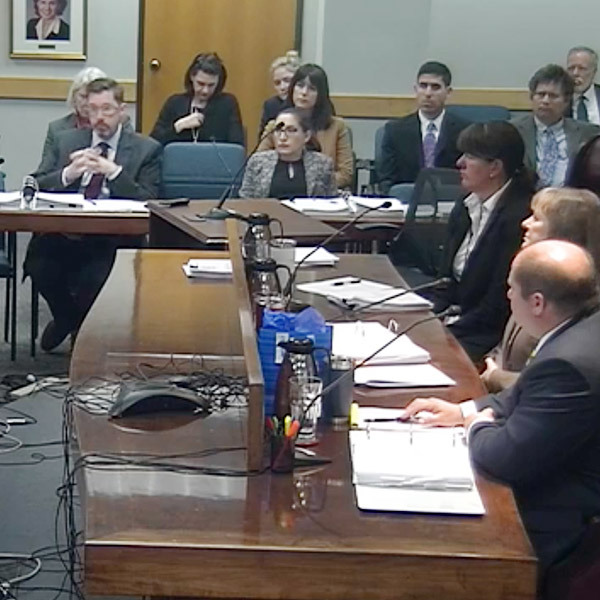 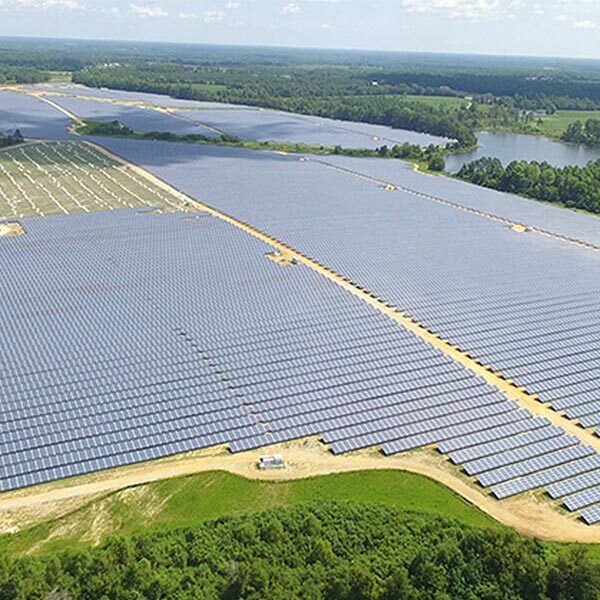 ERCOT CEO Bill Magness told the Board of Directors that the grid operator will use favorable budget variances to fund the addition of real-time co-optimization. 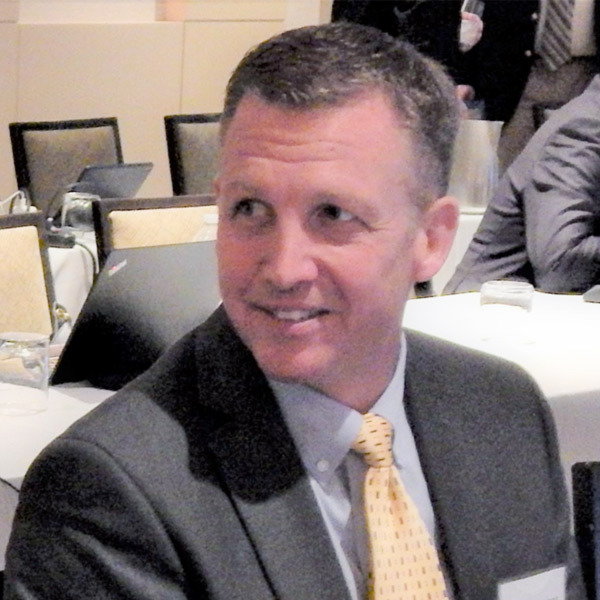 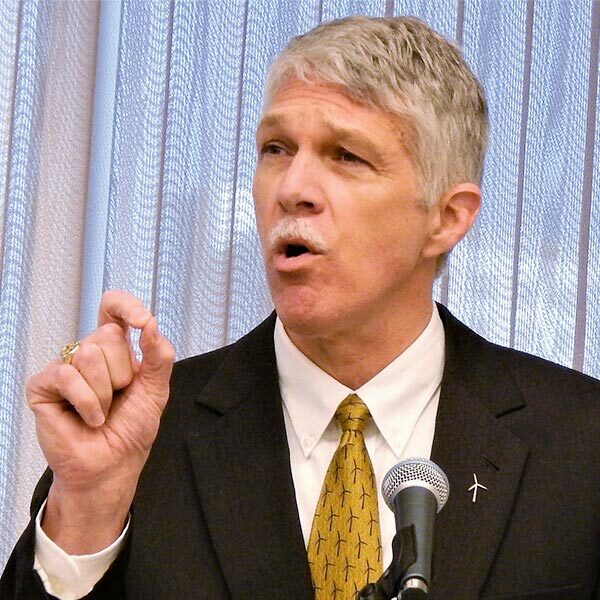 ERCOT is “much more likely” to deal with “emergency-alert type conditions” this summer given the system’s 7.4% reserve margin, CEO Bill Magness said. 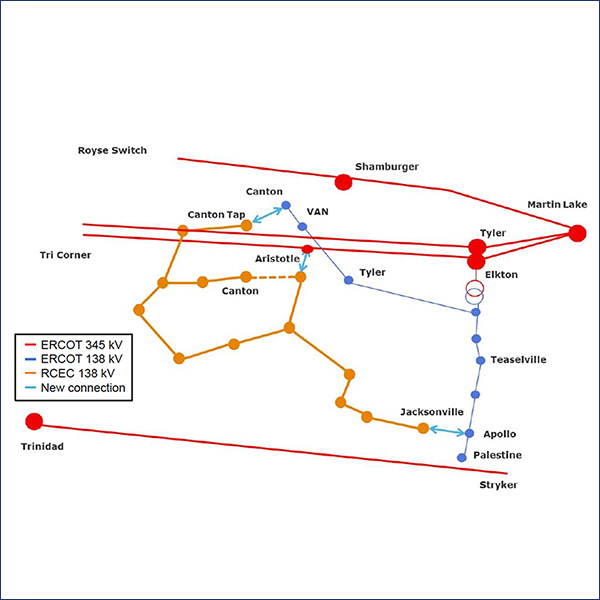 The Texas Public Utility Commission issued preliminary orders approving certificates of convenience and necessity related to integrating a portion of Lubbock Power & Light’s SPP load into the ERCOT system. 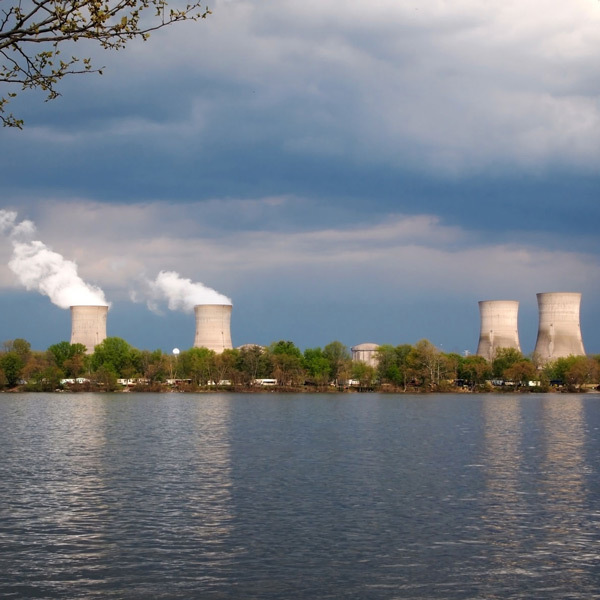 Pennsylvania lawmakers must approve nuclear subsidies by May to prevent the retirement of Three Mile Island Unit 1, Exelon CEO Chris Crane told stock analysts.